Where can I buy a copy? Click here for complete details. 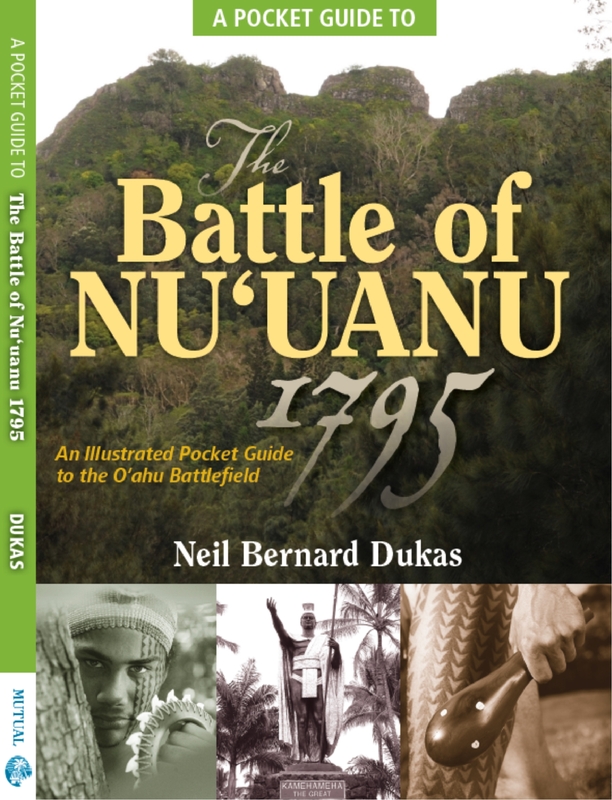 Toward the end of April 1795, a great battle was fought on the Island of O‘ahu, Hawai‘i between the forces of Kalanikupule and Kamehameha.